Renee has been a nurse injector since 2010. 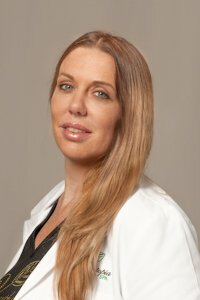 She graduated with her RN from North Georgia University in 1998 and has worked in the E.R, Trauma, O.R. and P.A.C.U. Lips are her favorite artistic expression. She is the mother of four, a spiritual advisor, and an artist.